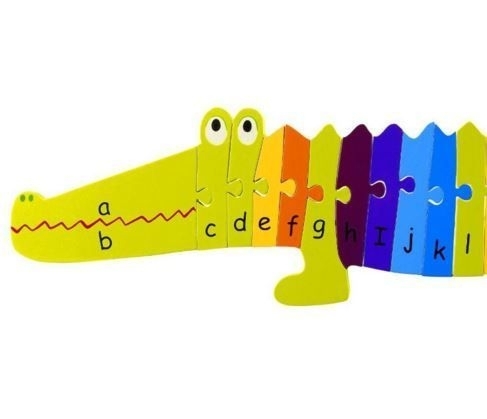 Children adore wooden animal toys. 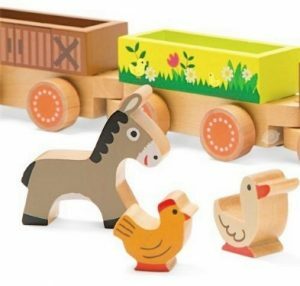 Organising a farm set or managing a toy circus is so fascinating to little ones! 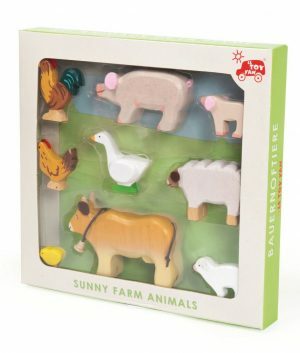 Imaginations explore new worlds as kids play with wooden farm toys and zoo sets. Just watch out for the farmer! 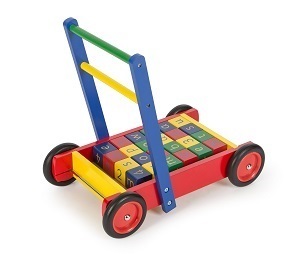 The Toy Centre is an online retailer of quality traditional children's toys, gifts and furniture items. 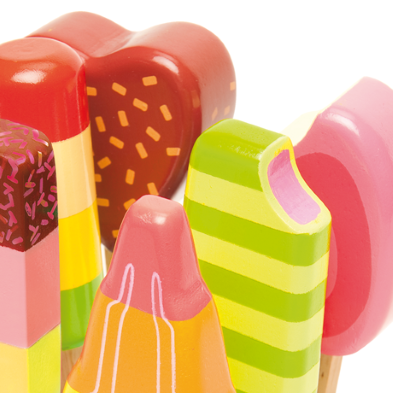 We are pleased to be listed on www.toyshop-info.co.uk , the directory of leading Toy suppliers. 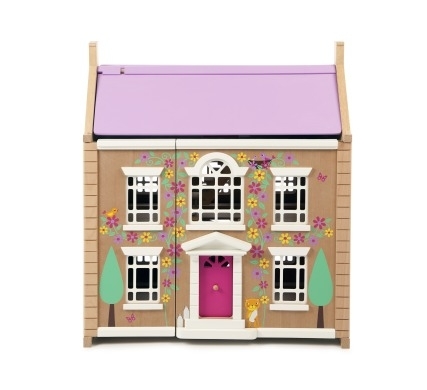 Many of our stylish looking toys make beautiful additions to the home and become cherished items that can be passed down to later generations. 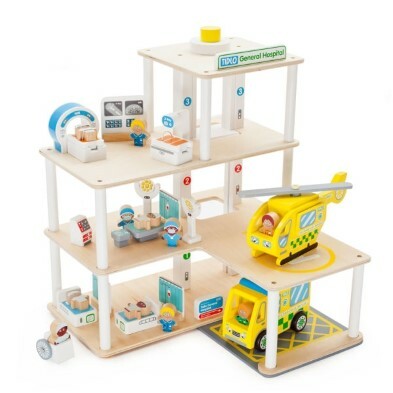 We offer the best selection of WOODEN TOYS available online, classic PEDAL CARS and RIDE ON TOYS as well as a terrific choice in contemporary playsets. All of our products are beautifully designed, long lasting and certified safe for the use of children. © 2019 The Toy Centre. All Rights Reserved.